Advanced Micro Devices Inc., more popularly known as AMD, announced on November 5 on its website that it is partnering with 7 technology majors to produce 8 new cryptocurrency mining rigs. The announcement was listed under the company’s website named “AMD and Blockchain Technology”. The California-based chip maker that is Intel’s only significant competitor in the microchip manufacturing industry, and is known for its mining technology in the cryptocurrency space. Now, AMD is partnering with ASROCK, Sapphire, MSI, ASUS, TUL, Biostar and Rajintek to create eight different crypto-mining rigs which will offer their users “ultimate stability”, “Enterprise-level quality” as well as “24/7 performance”. According to the announcement on AMD’s website, this partnership will bring about new solutions in Blockchain computing to the market. 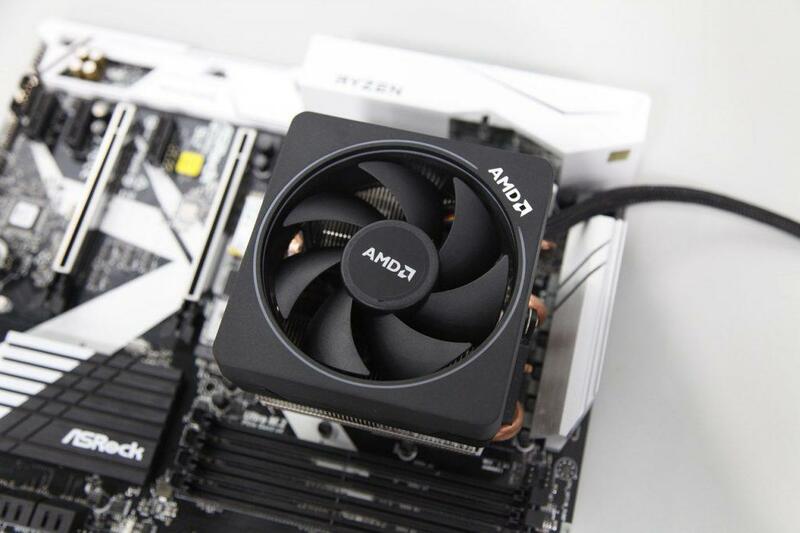 AMD also stated that these new crypto mining rigs were being designed to meet the aspirations of various innovative Blockchain based platforms and help in their advancement. Currently, the pricing of these eight new rigs has not been released. Interestingly enough, despite the fact that these were mining rigs, cryptocurrencies were only mentioned two times in the announcement. In one instance, cryptos were referred to as the best known use case of Blockchain technology. The second time the term was mentioned was in the heading of a section of the article – “Blockchain Beyond Cryptocurrency”. In an effort to bring more publicity for its new line of hardware, AMD also released an advance video on October 31. This video focuses on what Blockchain technology is. The video describes the core features of this new technology and lists security, integrity and trust as the new technology’s advantages. This announcement by AMD comes just a week after the chip maker released its third quarter financial performance report. In its Q3 results, the technology company showed that Blockchain-related GPU sales were “negligible” and that the average sale price of their GPU had also been lowered due to lower demand. It is interesting to note that over the last few years, AMD has been known to have a rather negative attitude towards cryptocurrencies and Blockchain technology. 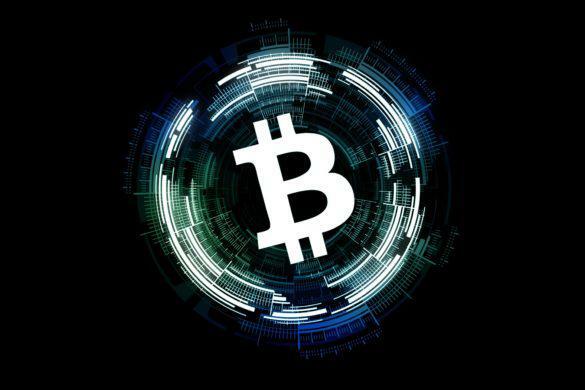 As recently as April this year, AMD’s Chief Executive Officer, Lisa Su had commented that while Blockchain was a very important technology that had a lot of potential in terms of transactions, but in the short term, the technology was more of a distraction. The Blockchain Global Expo, the world’s largest Blockchain convention, was inaugurated with thousands of people participating in the event. The event was held at the Olympia in London earlier this week and the sheer number of people attending it was completely unprecedented in the industry’s history. 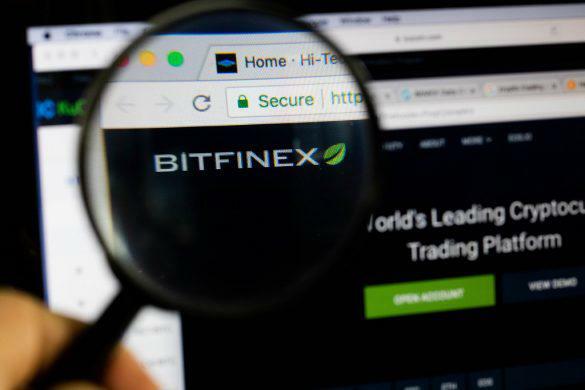 Bitfinex, which is a cryptocurrency exchange based in Hong Kong, inform users via Twitter regarding a temporary service outage. According to the tweet from the firm, it experienced a temporary shutdown that affected all of its users. The event, however, happened during the time crypto markets experienced major gains. 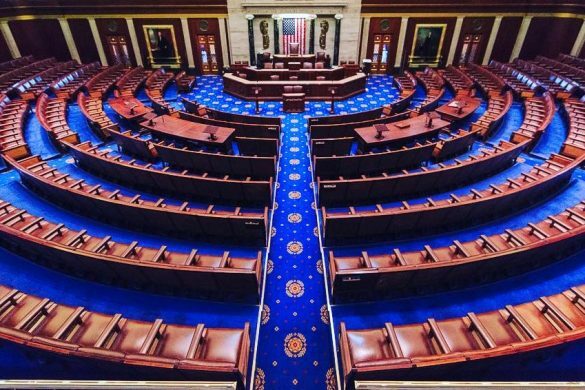 According to a press release issued on April 9, legislators in the United States House of Representatives have reintroduced a bill called the Token Taxonomy Act, in which cryptocurrency tokens are excluded from classification as a security. The last few days have been called a “bloodbath” for the crypto market, with almost all the cryptocurrencies falling steeply in value. 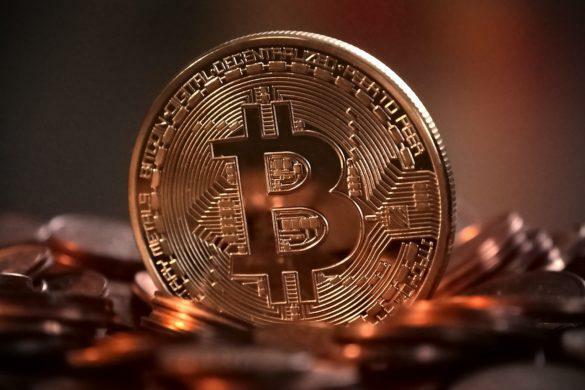 Yesterday, Bitcoin dropped once again below the $6,000 mark, thereby once again giving rise to speculation that cryptocurrencies were definitely one of the biggest bubbles in history.